Good morning!! 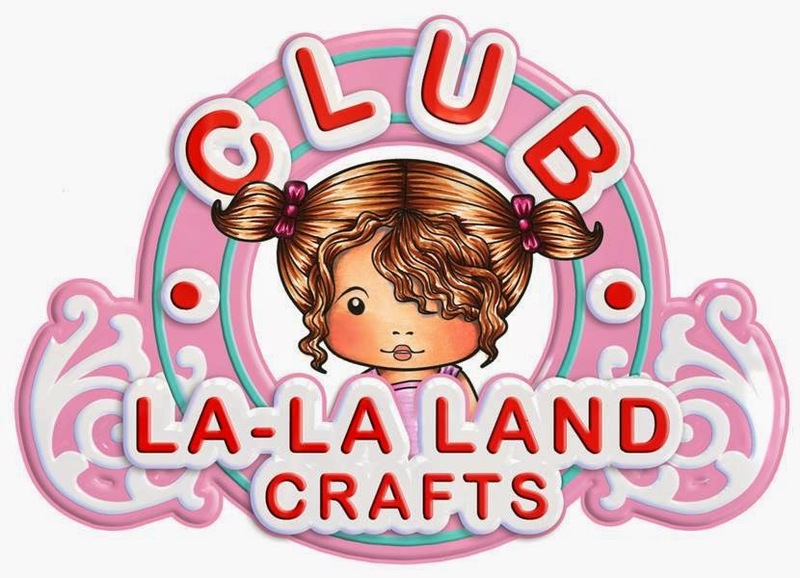 Today we are sharing our last inspiration post featuring the August La-La Land Craft Club kit. Each month you will receive a surprise package containing an EXCLUSIVE Kit based on your subscription! If you've missed deadline for this month's Kit you can still sign up today to start your subscription with September 2014 Kit! 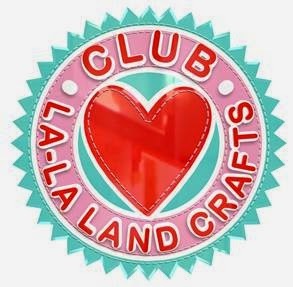 Make sure to join us each Tuesday for more Design Team inspiration using Club kit products! Sign up today to start your subscription with September 2014 Kit! Great work ladies. I love the designer papers used too. I signed up for September but thought I would have an option for purchasing the August set as well. Do you know when I will get the option to do that? It was mentioned on your Facebook page, thanks! LOVE all the great cards. Thanks everyone for sharing and providing great inspiration.